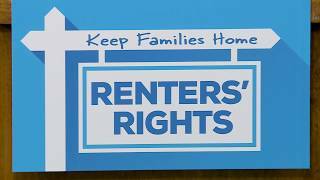 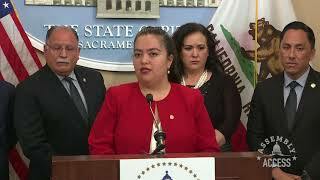 (Sacramento) - As the overall cost of living in the Golden State continues to rise, for many households, it’s getting harder to pay the bills. 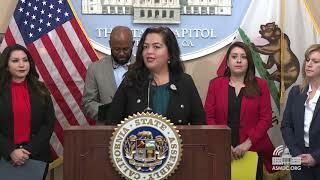 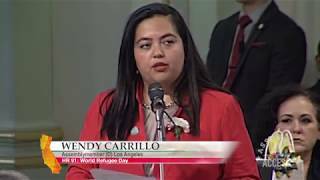 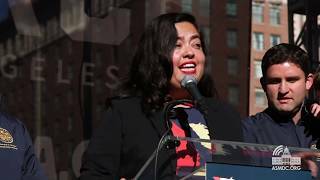 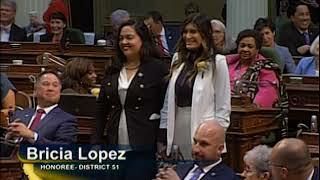 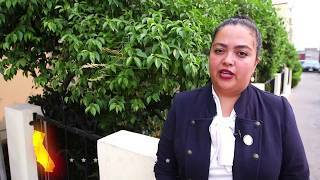 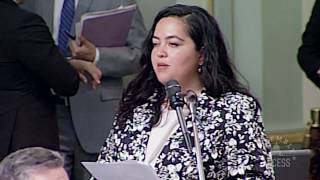 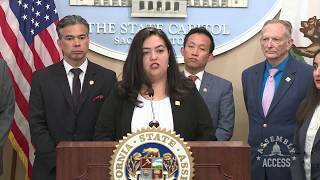 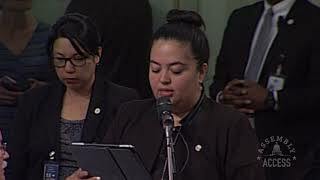 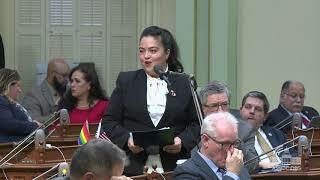 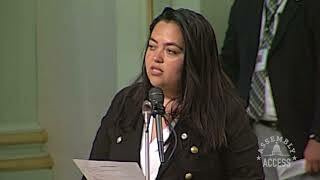 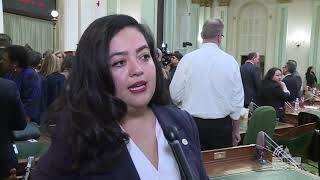 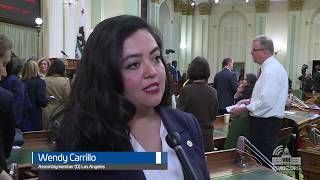 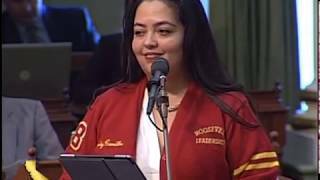 To help keep them connected, Assemblymember Wendy Carrillo (D-Los Angeles) introduced in the State Assembly her Assembly Bill 2537, which would establish a low-cost landline, cellphone and broadband program for those who qualify. 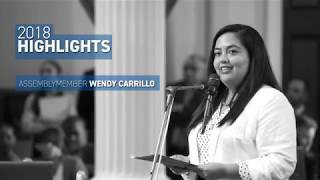 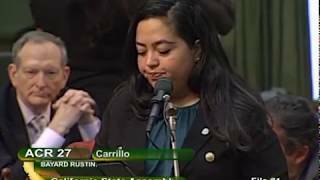 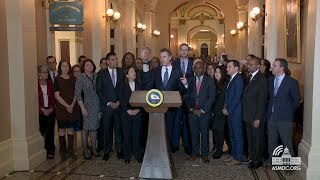 Watch this Assembly Access video to learn more about Assemblymember Carrillo’s plans to keep low-income families and individuals communicating in California.